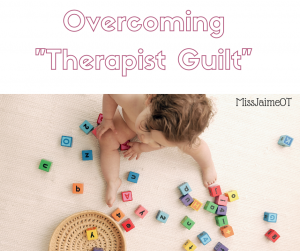 Therapist guilt is basically self-inflicted “beating yourself up” when you realize a child isn’t making the progress you’d like to see. 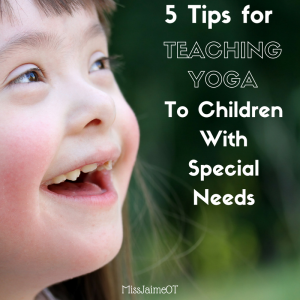 I wrote about this last year when I realized that one of my private clients, “Molly” didn’t have foundational pre-writing skills in place (and I’d been focusing on her IEP goal of printing). I just administered the FREE Pre-writing Checklist to all of my Kindergarten students. 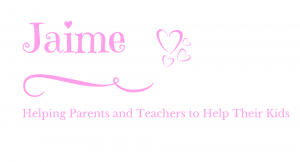 Thankfully, I don’t have therapist guilt about those kids this year! 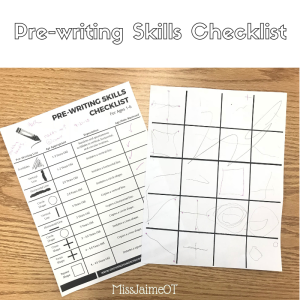 I was able to see which kids need to focus on pre-writing and then get in gear to address it. 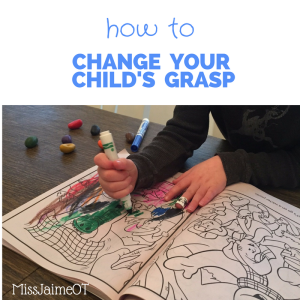 I’ve been using these Pre-writing Cards from Growing Hands on Kids for homework so the parents can work on it, too. I feel good that I didn’t go too far ahead when it comes to handwriting this year. BUT- I’ve still got the therapist guilt. 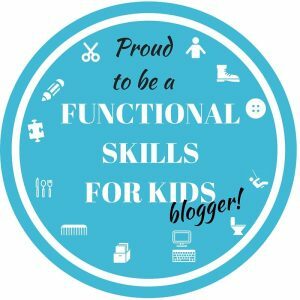 I recently took an e-course about primitive reflexes. Afterward, I administered some of the primitive reflex tests that I learned to a few of the students that I’ve had for years. These students have made progress, but they still puzzled me with their deficits. 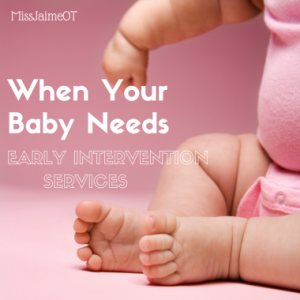 The testing revealed that A BUNCH of them had retained primitive reflexes. I know that no one can be an expert in everything and therefore I shouldn’t be so hard on myself (Blah, blah). 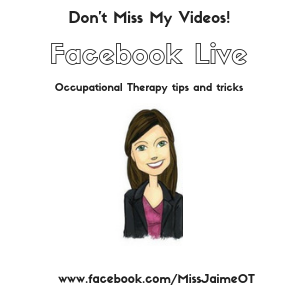 But as a practicing school-based therapist for almost 20 years, I felt guilty that I didn’t know how to test for retained reflexes. I also didn’t know how other “problems” like poor posture, anxiety, handwriting difficulty, visual tracking issues often don’t improve without treating the reflex. You can read more about that here. 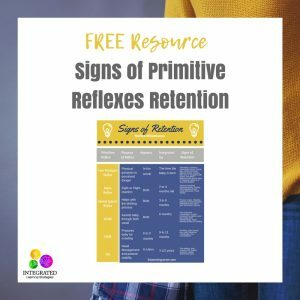 Want to learn more about the signs of retained primitive reflexes? Get your free handout here. However, now that I know better, I will do better. 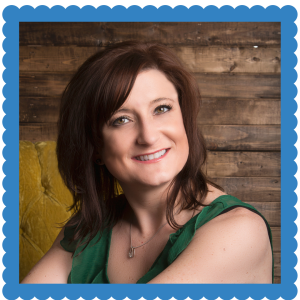 I love to learn and I pride myself on continually improving my skills as a therapist. 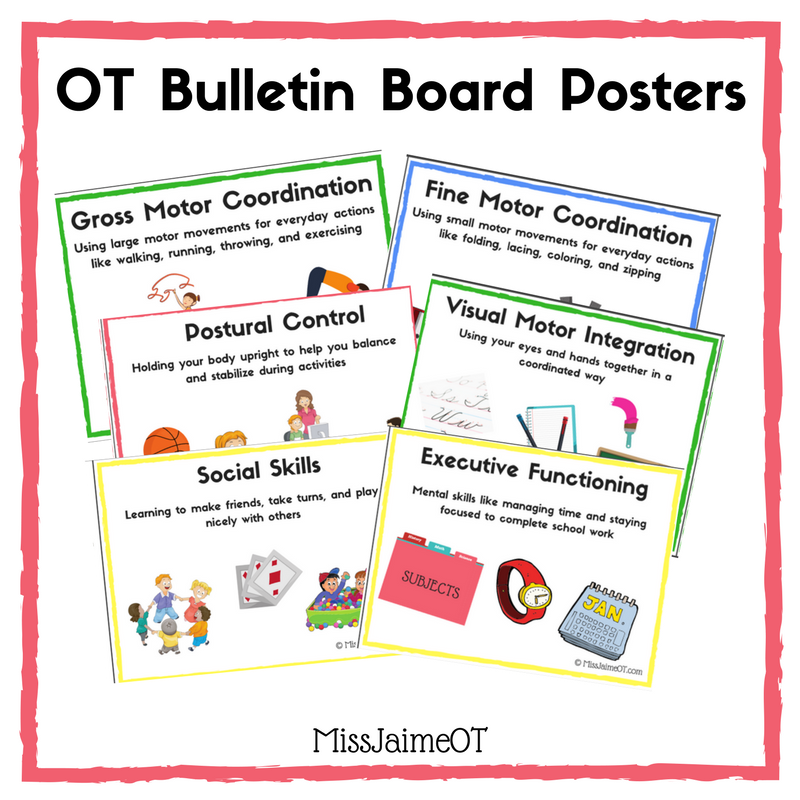 I’m so excited to have this new tool in my “toolkit” of resources. 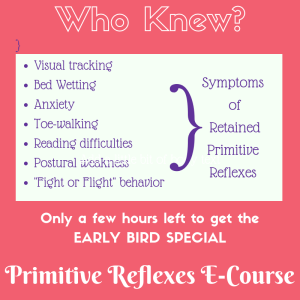 If you’d like to learn more, check out the Primitive Reflexes E-Course. I learned a ton, and am so grateful that I took the course. This course is available until October 15th, 2018. Then it closes until spring! I just wanted to share about the pointlessness of self-inflicted guilt – it’s something I’ve been really mindful of lately. Just do your best and be the best you can, whether it’s as someone’s therapist, parent, or child. 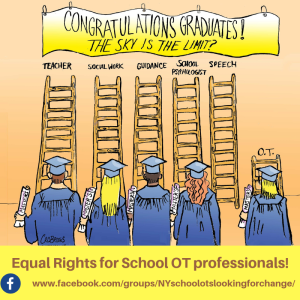 Pingback: Advice for School Occupational Therapy Practitioners from an "Old OT"